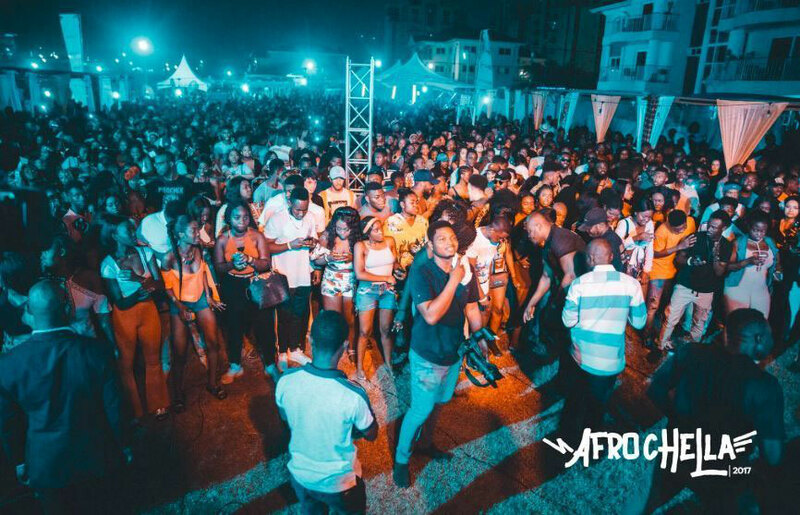 Experience Ghana with our 10-Day Safari & Festival Tour! 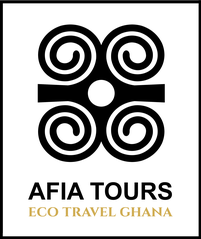 Highlights include a visit to Volta River, Mole National Park, Akwasidae Festival and Cape Coast. Discover your cultural and historical roots in Ghana with our 7- Days Back to the Roots Tour! Highlights include a traditional naming ceremony, a meeting with a local queen mother, the Akwasidae Festival in the Ashanti Kingdom, a visit to Cape Coast Castle and the Door of No Return, as well as an introduction to local cooking and head wrapping techniques.